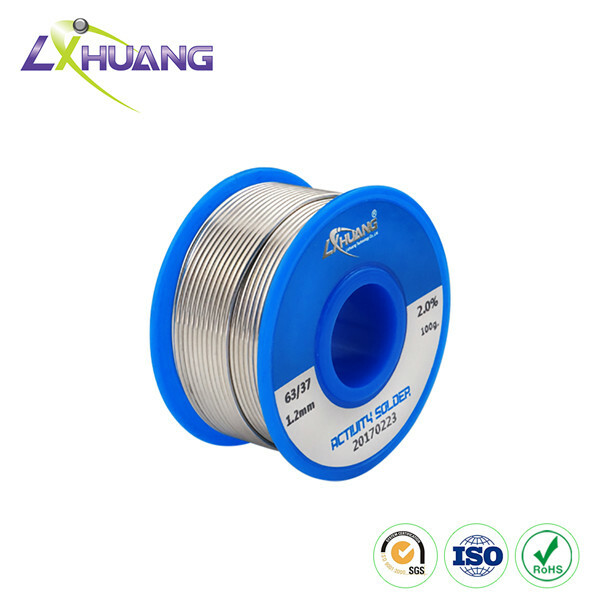 Lichuang Sn-Pb tin lead solder wire is made from pure tin ingot and highly purified 1# lead ingot. This type of solder wire contains very little impurity. Our solder is processed through advanced melting and manufacturing technique. 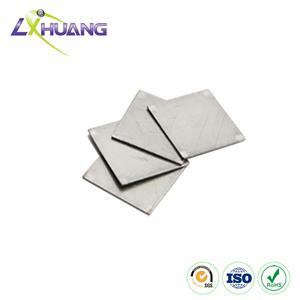 It is widely used for manual soldering or automatic iron soldering operations in the electronics and component assembly industry. 1. Good wettability and expandability make it able to prevent the phenomena of bridging and icicle effectively. 2. Oxide film can be easily removed and its surface can be coated with tin fast. 3. Little spatter, smog and smell are generated during soldering. 4. After soldering, there is little residue produced and clean is not necessary. 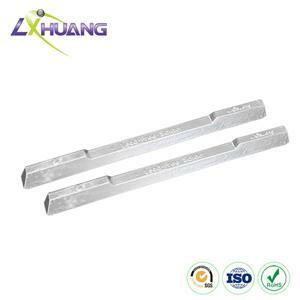 In addition, the tin lead solder is of high insulation resistance and excellent electrical performance. 5. Soldering flux is evenly distributed with good continuity. 1. 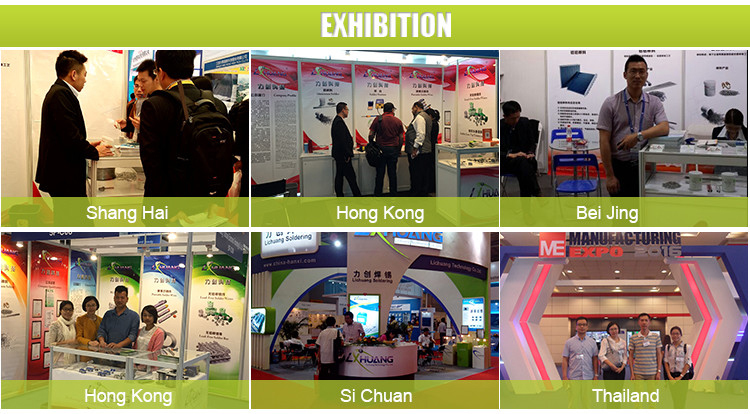 We are manufacturer of Sn-Pb tin lead solder wire. You can buy suitable products you need at reasonable price. 2. 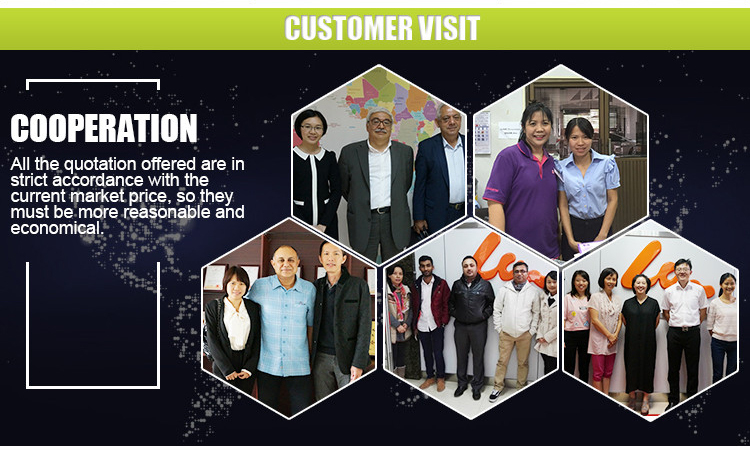 Our customer service personnel will provide you with competitive quotation. 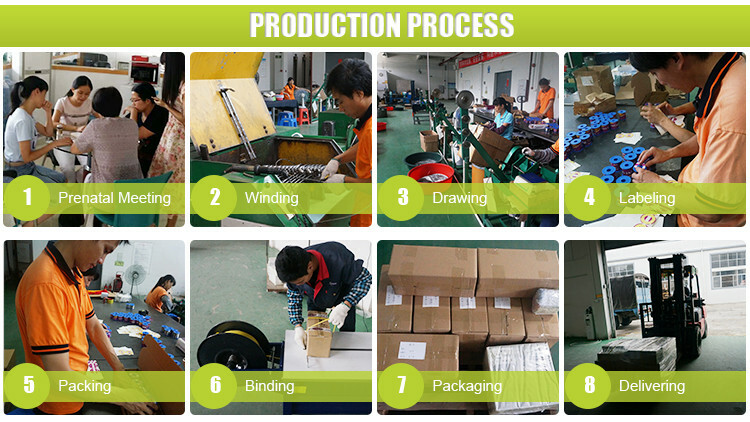 Your orders and requirement will be dealt as soon as possible. 3. Professional sales engineers are available to recommend the most suitable solder products for your application and to help solve problems you may meet during using. 4. 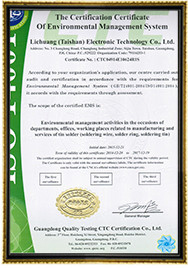 We can accept OEM or ODM. Your brand name and logo can be printed on the solder reel. 5. Small order is also welcomed. We promise prompt delivery. 4. 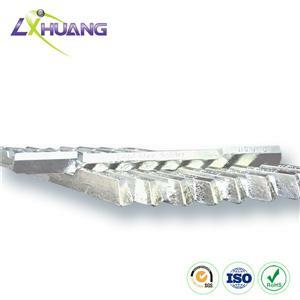 LC--T-1: This Soldering flux satisfies the requirement of halogen free, which makes it widely used. 5. 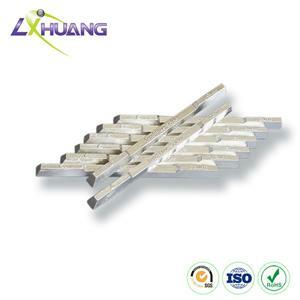 LC--H-1: It is suited to assist solder nickel plating element and lamp holder. 6. 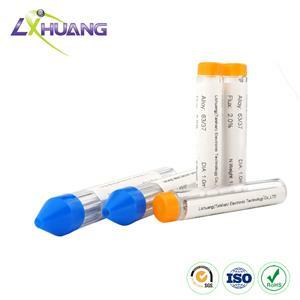 LC--P-1: It is applied for helping solder zinc end of capacitor. 7. LC--HF01: This soldering flux is almost completely free from halogen. 8. 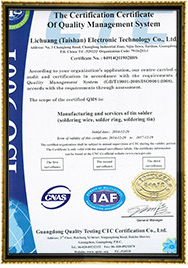 LC--WS01: Its soldering residue can be cleaned with water.